Our SBV25 which is within our SBV Range, is a Low Density (150kg) single sided PVC foam tape with a high tack acrylic adhesive. 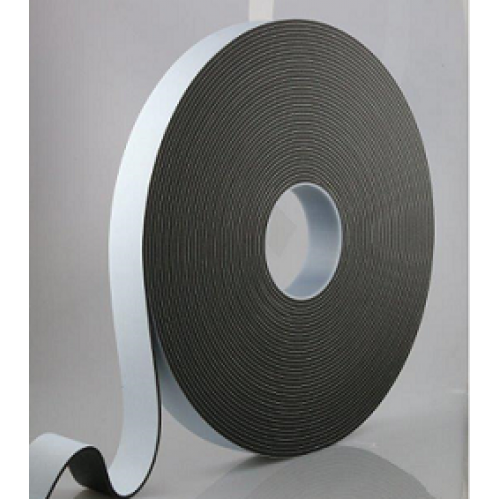 The SBV Range is a self wound single sided foam tape, which allow for ease of use in application. Ideal for a vast range of application such as roofing & cladding seals, gap filling, sealing partition walls and building panels, gutter joints and many more.